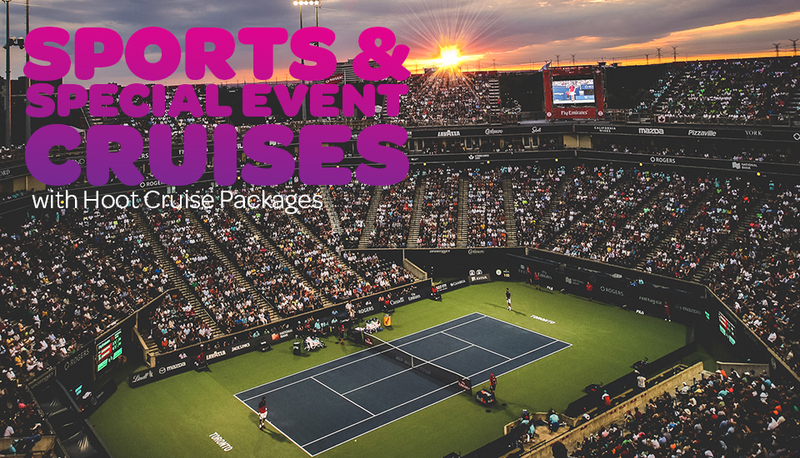 Sports & Events Cruises: There is nothing more fun than travelling with a group of friends or family to a special event by cruise, or cruising on a themed cruise departure. We are fortunate to have quite a few on offer each year and you dont have to travel too far to enjoy them. Napier Art Deco weekend from Auckland, Melbourne Cup, Australian Open and Dark Mofo from Sydney or check out the special cruises in Japan based around the seasonal fireworks festivals. Easter, Chinese New Year, Halloween and Christmas New Year are also great times to cruise, with lots of special celebrations & festive events on board.